We’re sharing details of a press release from Gov.uk. 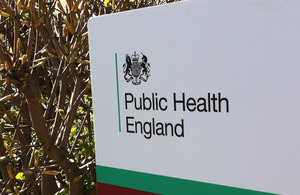 On 14 June 2014 Public Health England (PHE) announced the launch of PHE Health X, an innovation initiative that invites early-stage tech businesses to submit their ideas for improving people’s health. The competition has been launched to demonstrate the commitment from PHE to identify and support the latest applications and utilities in order to make a difference to people’s lifestyles. The benefit package for successful Health X businesses is unique and includes significant promotional support through PHE’s Change4Life campaign, presence on NHS Choices and help with product development.